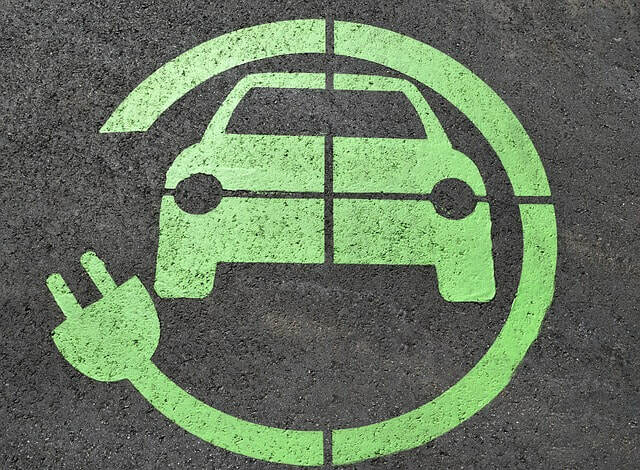 If you own a hybrid car, truck, or SUV, it’s important to know the differences between your hybrid vehicle and conventional vehicles on the road. At Nolan&apos;s Auto Service in Fullerton, our technicians are well trained and prepared to service the thousands of hybrid vehicles that are added to the road every year. Here’s what you need to know about maintaining yours. Hybrid vehicles typically have two modes of power production; conventional combustion engines, and electric motors powered by batteries. In addition to all the systems of a regular combustion vehicle, hybrids have a sophisticated electronics system to ensure efficient operation of charging and battery power displacement, including separate batteries, electric motors, and monitoring systems. The first car that pops into your head when you hear the word “hybrid” is probably the Toyota Prius. While in many ways the Prius paved the way for hybrid vehicles, these days hybrid technology has been adopted by nearly every automaker, for all styles of vehicles. Full sized SUVs like the GM Yukon, mid-size SUVs like the Toyota Highlander, Sedans like the Ford Fusion or Honda Accord, and even many full-size pickups are now being offered with hybrid systems and technology. Overall, hybrid vehicles have proven to be very reliable; the systems are complex, but based on technology that is straightforward and has been understood for a long time. When the electric motors are in use, they supplement for work that would normally be provided by the combustion engine, which means less wear and tear on the engine as well. However, hybrid vehicles have more parts, meaning there are also more parts to replace eventually. The most common issues are battery problems, or features built in which disable the system if something goes wrong. While the batteries themselves can be expensive, servicing or replacing a hybrid battery isn’t terribly complicated. While it can be dangerous and requires a licensed professional to do so, replacing or repairing a hybrid battery typically won’t have you off the road for long. Diagnostics can also be performed to tell technicians exactly what condition your battery is in, and catch issues before they arise. Having your hybrid serviced by technicians trained in the field is extremely important. A run of the mill shade tree mechanic isn’t likely to have the experience and equipment needed to properly care for and diagnose issues with a hybrid vehicle, or maintain it in such a way that prevents problems from arising. Our technicians have the knowledge, ability, and equipment necessary to maintain and repair any make and model of hybrid vehicle. If you drive a hybrid and want to make sure you’re receiving quality service at a great price, we’ve got you covered. For the best auto service shop in Fullerton, call or stop by Nolan&apos;s Auto Service today.